Based right here in Australia, EZYPROMOPENS understands your promotional needs. With a large range of promotional pens, including inexpensive plastic and metal pens, pencils and markers, as well as premium pens, we can supply what you need in small or large quantities. Our range of promotional pens, pencils and markers are all able to be customised to suit your promotional and marketing campaign. We can print your brand, your message or your designs directly onto all of our pens, while some our metal pens are all able to be engraved. 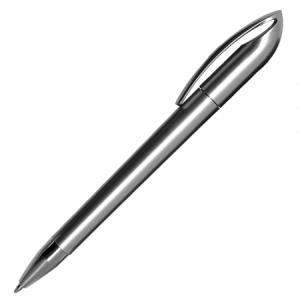 If you are looking to buy promotional pens for your business, we can assist. Our products can easily be branded with your business details or message, and because of the quality of our products, you can be certain that they won’t lose impact message even after multiple usage. Our design and print team use only the best quality inks and printing materials to ensure your products are exactly what you needs. Because we are based in Australia, we understand the needs of Australian businesses and their promotional requirements. No matter where you are in Australia, we can help you achieve your marketing goal.